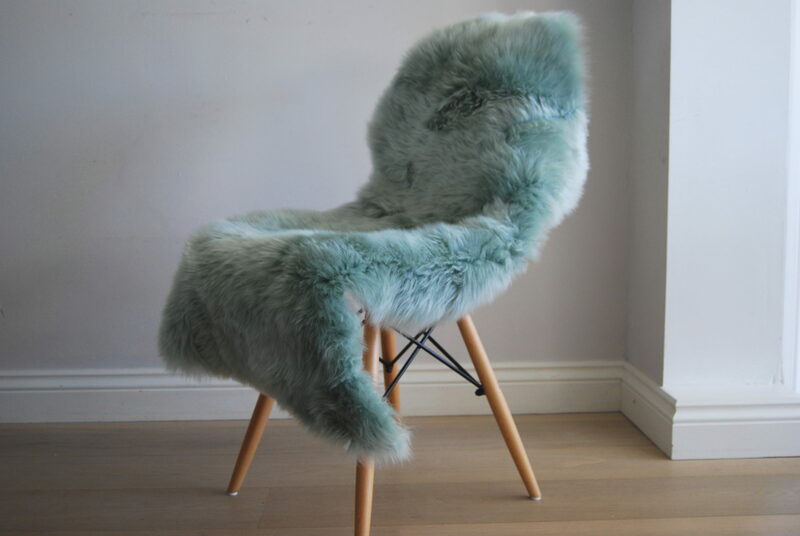 New for spring 2016 ! 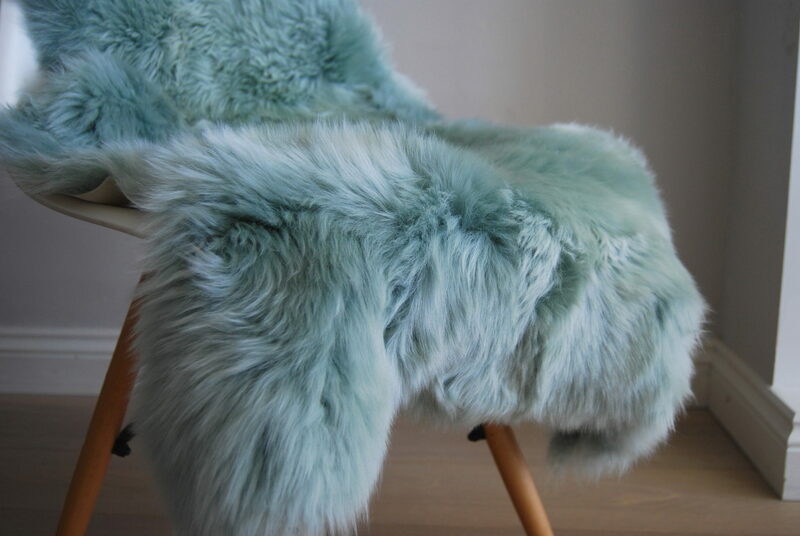 This beautiful luxury Australian sheepskin rug throw is super soft and will add the perfect finishing touch to your interior . 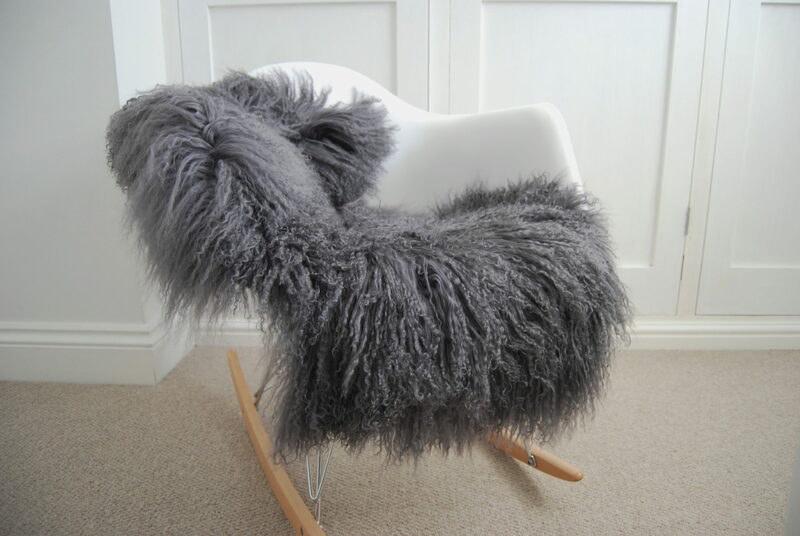 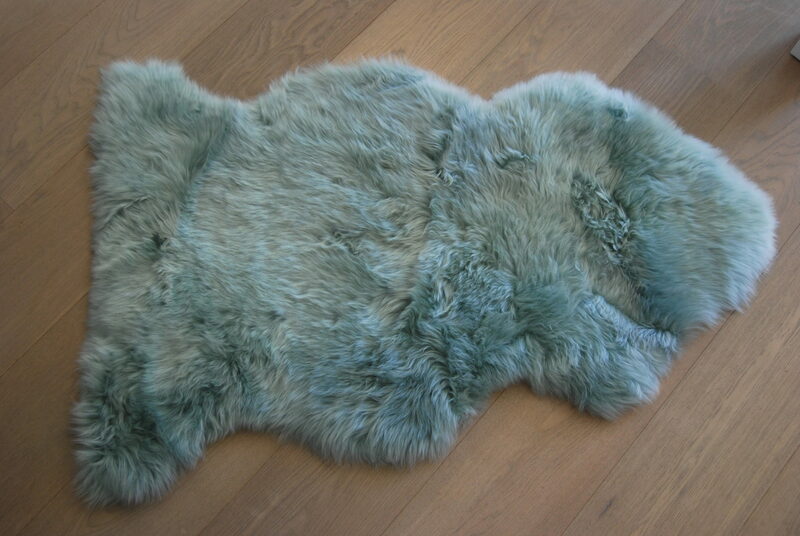 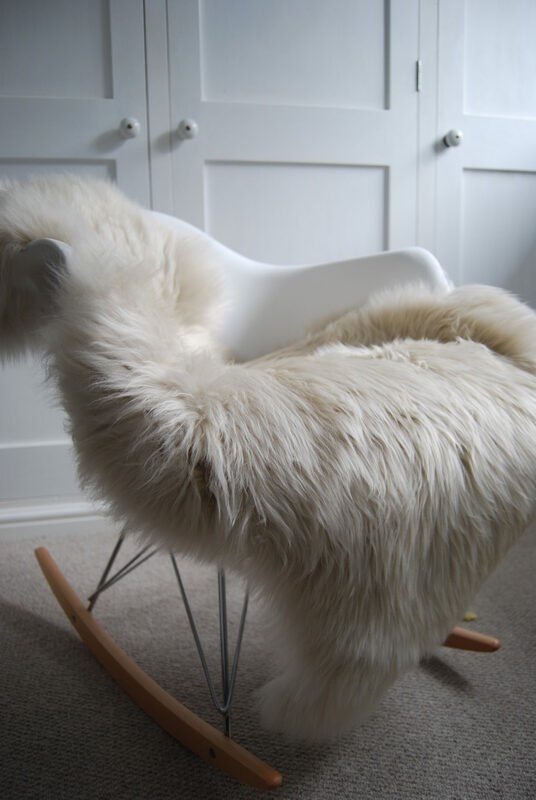 Be the first to review “Duck Egg Sheepskin” Click here to cancel reply.